Choose this Spokane Valley hotel and enjoy a superb natural setting, helpful staff, a charming atmosphere and convenience in location and amenities. Experience the comforts of home at this pet-friendly Liberty Lake hotel. You'll have the convenience and comfort of a microwave, a refrigerator, 42-inch flat screen television with HD Channels, free high-speed wireless internet access, a sitting and work area and much more right at your fingertips. Need to fuel up before you head out to explore? Our Liberty Lake hotel offers a complimentary breakfast buffet which includes build your own breakfast sandwich, yogurt, oatmeal, waffles, pancakes, pastries, assorted cereals, local fresh fruit, orange and apple juice, milk and Seattle's Best coffee . As well as made to order omelets Thursday through Sunday! Splash around in the 24-hour heated indoor pool and hot tub or get a workout in at our 24-hour exercise facility. 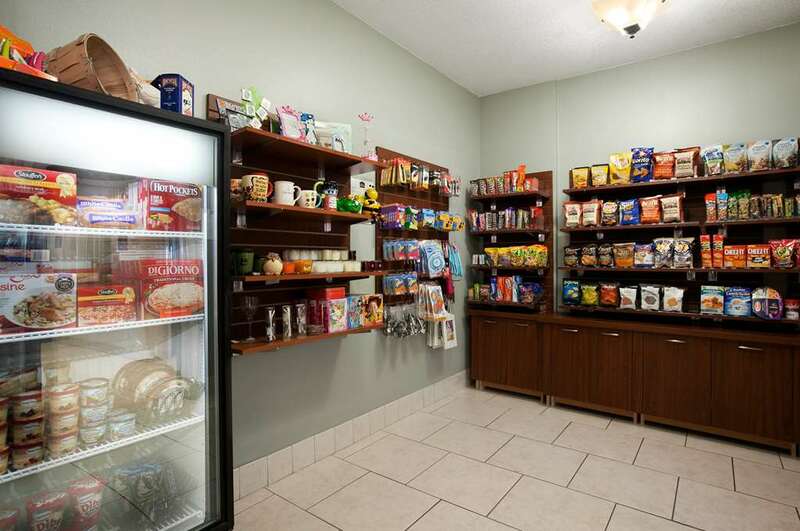 The wonderful amenities won't stop there - this Liberty Lake hotel also offers free parking, Ipads to use at front desk, a 24-hour front desk, guest laundry, free weekday newspapers and barbeque grills. Want to ensure that your work trip is productive? This Liberty Lake hotel is located near Union Pacific, Open Eye Productions, George Gee Dealership, Western Peterbilt, Accra Fab, Spokane Valley Hospital, Gonzaga University and many more area organizations. With Spokane International Airport just 20 miles from the Best Western Plus Liberty Lake Inn, traveling to and from this Washington hotel is a breeze. Just travel a few minutes from this Liberty Lake hotel and you can experience the natural beauty of the area at Coeur-d'Alene Lake, Centennial Trail, Liberty Lake, Meadowwood Golf Course, Liberty Lake Golf Course and Mount Spokane State Park. Enjoy Spokane Arena and Stateline Speedway. Ask us about our Silverwood packages. Pool - Game room Enjoy our Pepper Zone at no cost for the kiddos. With a selection of games for a PS4 & XBOX1 as well as a wonderful pool table - times excluded are 5 - 7 p.m. Mon - Thurs due to a happy hour reception for BWR members. From: Interstate 90 East. Take exit 296 and at the first stop light turn left onto Liberty Lake Dr, go over the overpass (you will see us on the left hand side) proceed 3/4 of the way around the round-about onto Mission Ave, then left onto Pepper Lane into the Best Western Plus Liberty Lake Inn. From: Interstate 90 West. Take exit 296 and go half-way around the roundabout onto Mission, then turn left onto Pepper Lane and into the Best Western Plus Liberty Lake Inn.